Expected to be over three times more efficient than existing residential halls, the project is set to become the first large-scale building in the country to achieve Passive House certification. 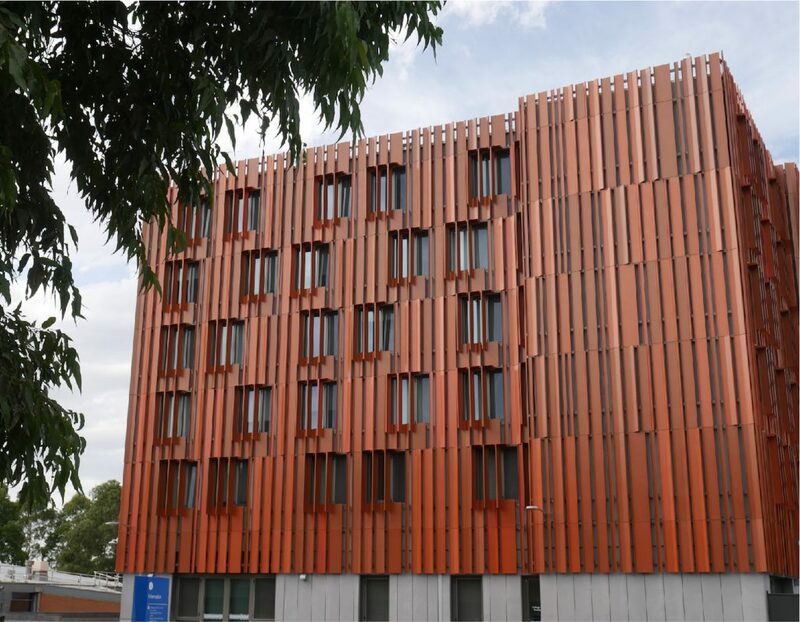 Combined with a cross-laminated timber (CLT) structure, the building sets a new benchmark for sustainable design and construction. Through its ambitious design and drawing from elements of the University’s Net Zero initiative, including rooftop solar panels and all-electric building services, the complex is 100 percent renewable, powered through Monash’s power purchase agreement (PPA) with Murra Warra wind farm. "Monash is redefining a university’s role in creating a sustainable future and achieving the UN Sustainable Development Goals (SDGs) — a blueprint to attaining a better and more sustainable future for us all," says Professor David Copolov AO, pro vice-chancellor (major campuses and student engagement). Designed by Jackson Clements Burrows, and working closely with engineers AECOM and contractor Multiplex, the use of CLT is expected to have halved the carbon emissions associated with construction relative to a concrete structure and will remain as a carbon store for the life of the building.